I’m adding some glitter to this week’s Vegan Mani Monday with Girls Night Out by Live Love Polish! Color: Girls Night Out is described as a light pink jelly polish filled with silver holographic glitters. Price: $16 on livelovepolish.com, use code: EELLP20 to receive 20% off your first order! Limited time offer, expires 04/25/19! Formula: This is a very glittery formula. I got pretty good coverage after 2 coats but I really wanted to try and get more of the purple color to come through so I applied a third coat. The glitter nail polish does dry smooth but I would recommend applying a top coat for a high gloss and more sparkly finish. Wear Test: 4-5 days before chipping. Comments: The description on Live Love Polish’s website says it’s a light pink jelly polish but I find it’s more of a light purple than pink. I don’t usually wear glitter polish often because of how long it takes to remove it but I was pleasantly surprised with how long Girls Night Out lasted on my nails before its first signs of chipping. I noticed very minimal chipping after 4 days of application. I think I could have stretched it longer if I reapplied top coat on Day 3 or 4. I would highly recommend Live Love Polish glitter nail polishes! 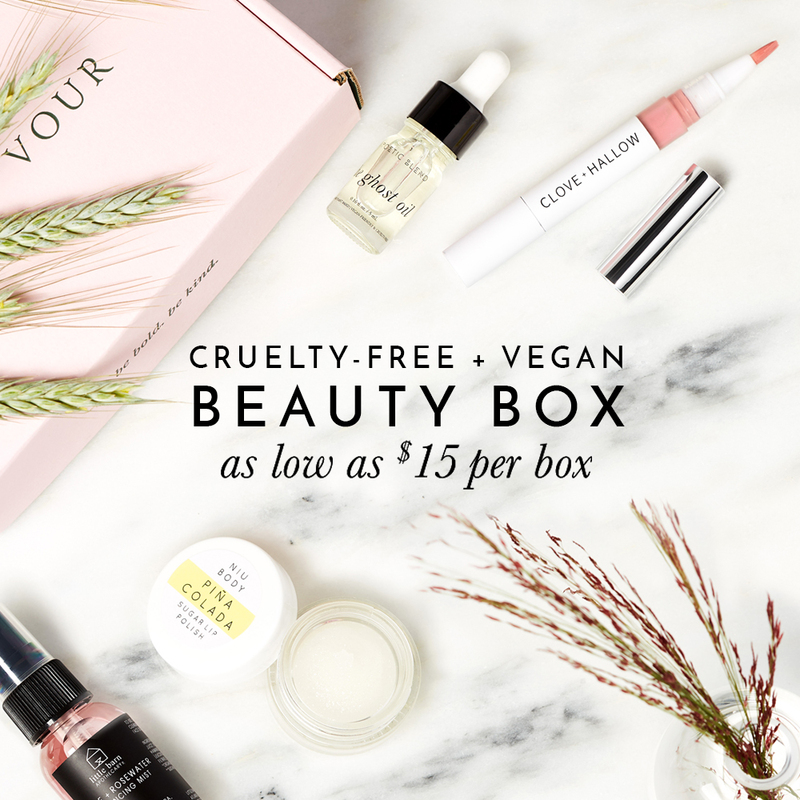 They have one of the best glitter nail polish formulas and they’re all cruelty-free and vegan too!! All of Live Love Polish are 100% vegan,3-free, and made in the USA. Where to buy? on Live Love Polish’s website.